While others are afraid of death, Zodwa Wabantu has taken a step to preparing for her final journey. 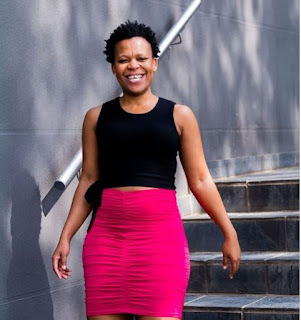 Taking to Instagram, Zodwa posted pics and videos of her herself in a coffin that she bought for herself. The coffin has a price tag of R150k.